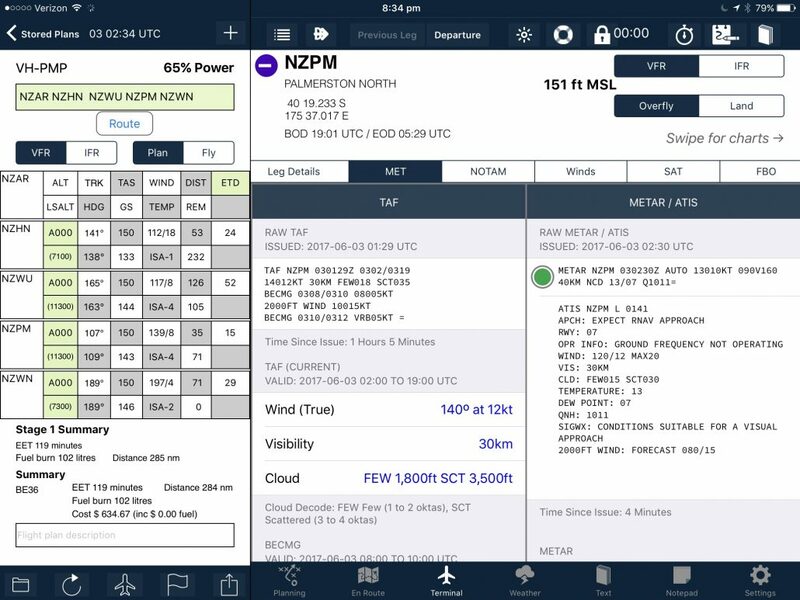 AvPlan EFB 7.4 brings support for weather in New Zealand. 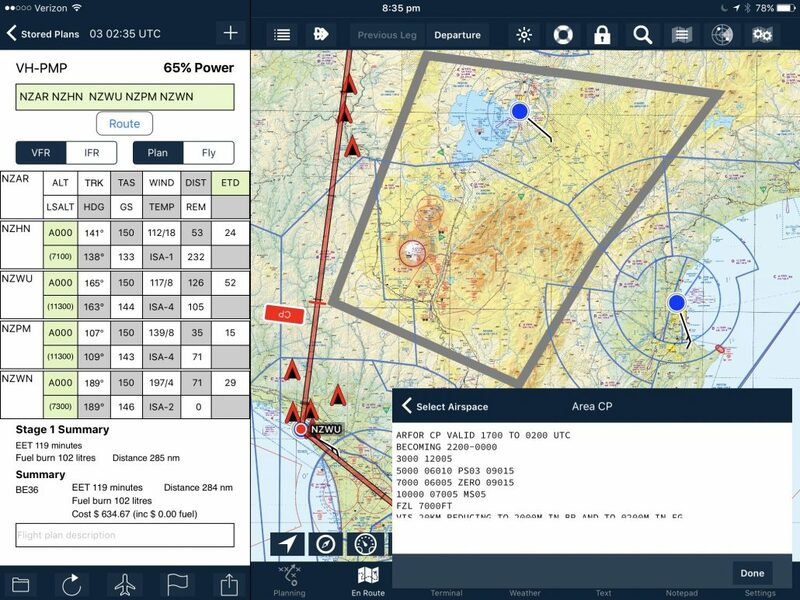 We have added METARs, TAFs, ATIS, ARFOR and NOTAMs which update in almost real time. Double tap on the map to view the ARFOR for an area.